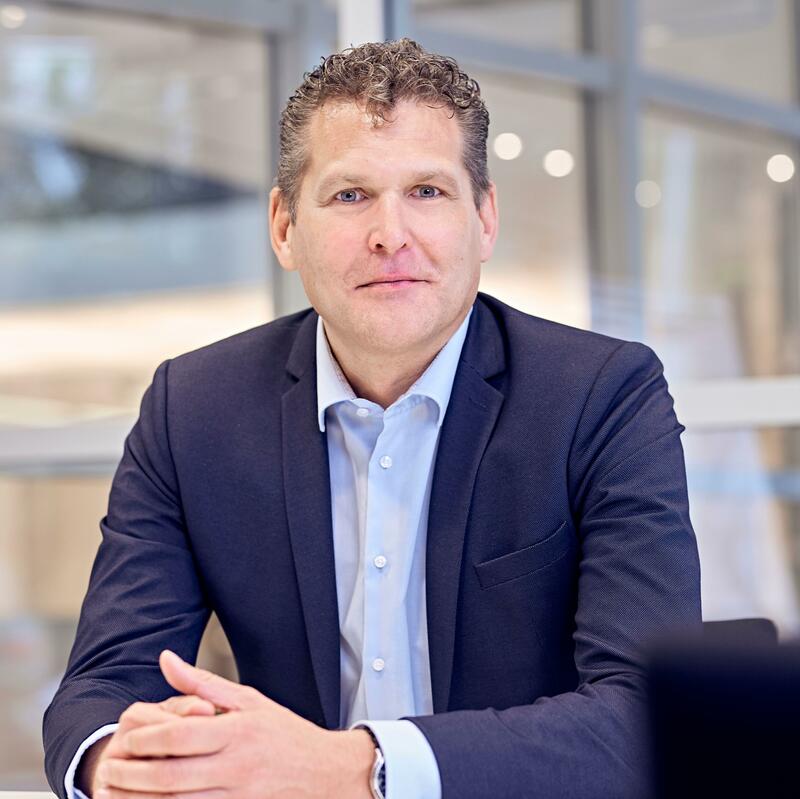 Joerg Muehle is VP Sales and Member of the Exec Board at Heise Medien. Heise Medien is the market leader for IT and Tech news in the German Speaker countries. The flagship media brands of Heise are c’t magazine and heise online. Being in the publishing and media sales industry for nearly 30 years Joerg has a broad experience in the monetization of online, print and event products. Focus of his current position is the development of new revenue streams for heise online with its 8.5 million Unique User.